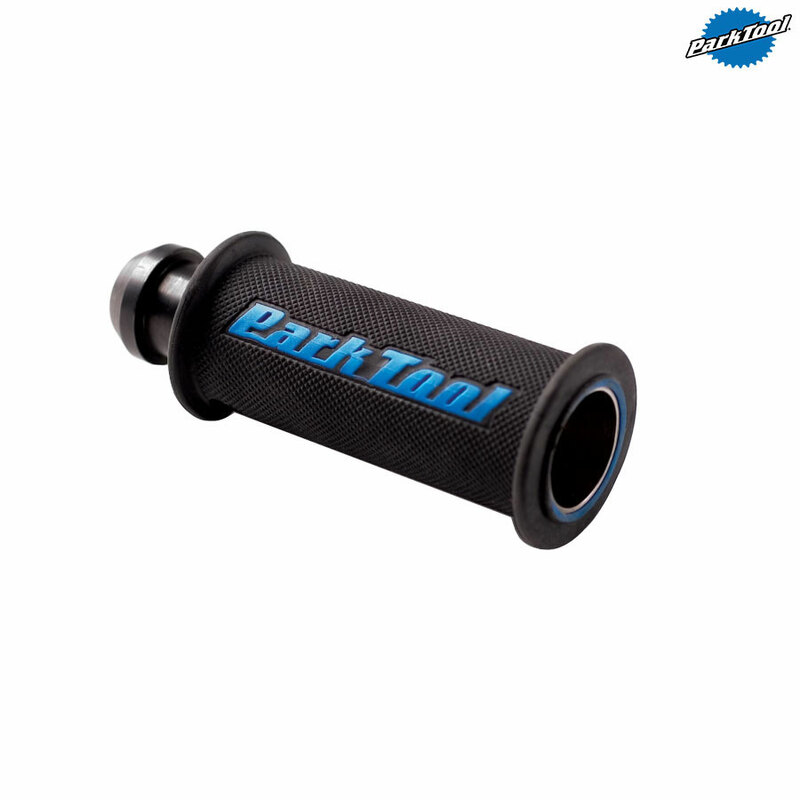 - The TNS-4 makes it quick and easy to install star-fangled nuts used with 1” and 1-1/8” threadless headset systems. - Using a durable steel driver and built-in guide, the TNS-4 perfectly aligns the star-fangled nut and sets it to the proper depth every time. - The unique design virtually eliminates pinched fingers. - Replaceable set screw available (#822).